Remember jumping on a Little Nipper or a bendy bus to get into town to do your shopping in the 80s and 90s? Or maybe you preferred an Eager Beaver or a red and yellow Mainline service? We've dipped into the archives to remember what catching a bus was like in Sheffield, Doncaster and the rest of South Yorkshire in the 60s, 70s, 80s and 90s - see how many of these you can remember! 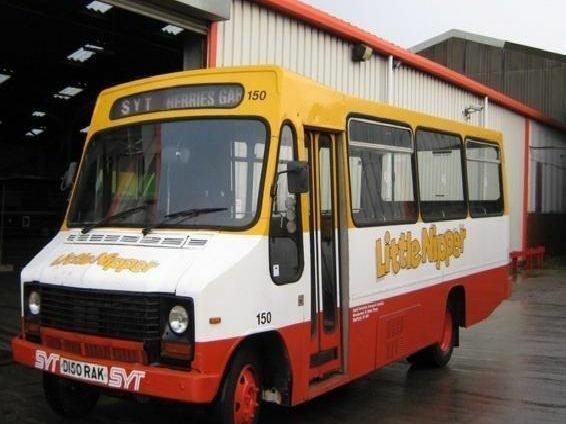 The Little Nipper fleet in its distinctive red and yellow livery was a familiar sight on Sheffield roads in the 80s and 90s. The red and yellow Mainline fleet operated across South Yorkshire. Officially known as the Clipper, Sheffielders instantly nicknamed this service the bendy bus. A single decker Mainline service sets off for Charnock in the early 90s.